First announced back in early December, the joint project between Pouya & Fat Nick have been on the minds of many underground rap fans ever since, especially since they didn’t roll out any new music off it to hold us over. Well folks, the wait is over. 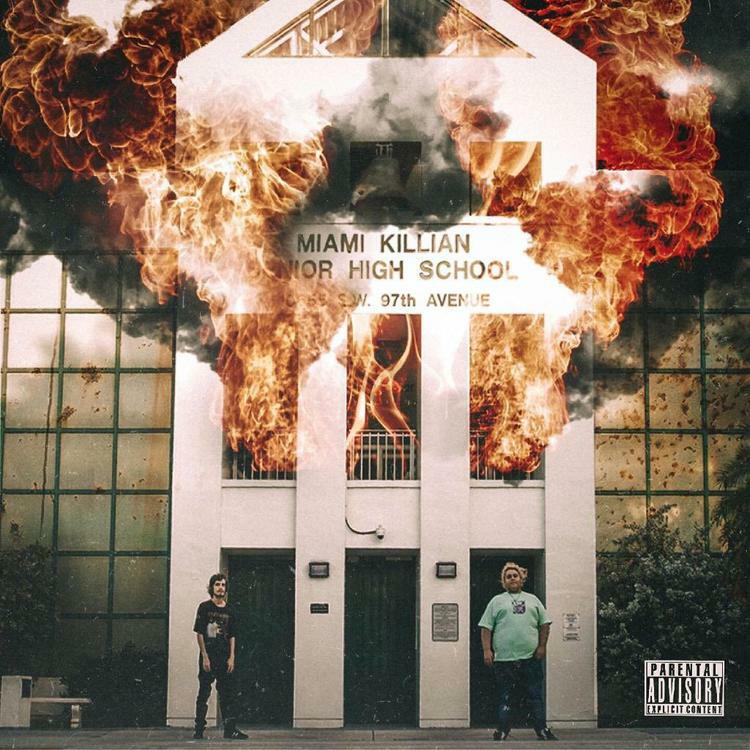 The Miami homies have finally released their joint mixtape today called Drop Out Of School. Containing 10 tracks in total, the follow up to Pouya’s Underground Underdog surfaces a month before the duo are expected to hit the road for its similarly-titled tour (peep dates here). Available on iTunes, fans can stream the underground effort now via Apple Music. What record you feeling the most?